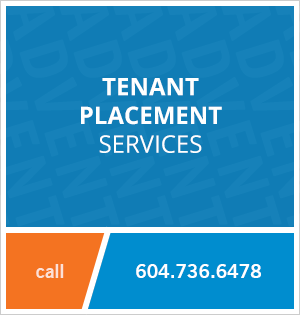 704 - 2055 Yukon Street, Vancouver, BC, Canada. The Montreux is located in the popular Mount Pleasant neighbourhood in Westside Vancouver. This two bedroom apartment features a large open living space, hardwood flooring, stainless steel appliances, a large balcony and two parking stalls. Olympic Village and Cambie Street are a few steps away, with a variety of shops including Canadian Tire, Best Buy, Save On Foods, Winners, Home Depot, Home Sense and Whole Foods. 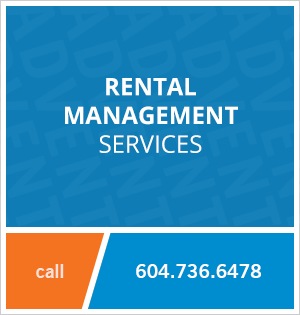 Contact Advent today to rent this two bedroom apartment rental at the Montreux in Westside Vancouver, rent with ADVENT!